While standards and safety for cars differ around the world, the testing methods for a vehicle’s safety are quite similar. Understandably so, as every car is subjected to the same driving conditions. There are crash tests that determine the safety ratings on your new or Dubai used car. Below are some of the agencies that conduct these tests and determine their safety. The safety components of a car are kick started in the wake of an accident to make sure that the passengers are minimally harmed. There are organisations in the world that test about every model and give a rating for it’s safety. The National Highway Traffic Safety Administration (NHTSA) is one of the organisation that tests and rate the vehicles on their safety. The five star rating programme provides the riders with the information of roll over safety and crash protection. One star signifies the lowest rating and five stars, the highest. To put it simply, more stars equals a safer car. NCAP is based on Europe and recommends that you follow the newest safety methods for you car. They believe that car safety rating improves as the old tech becomes a bit stale and the newer one evolves. According to them, the car safety feature evolves as the previous technology becomes outdated and new technology evolves. It means that tests are updated on a regular basis, new tests are added to the system and consequently star levels are adjusted. In UAE, ESMA, the Emirates Authority for Standardisation and Metrology provides safety standards in modern transport vehicles and Dubai used cars. They issue technical regulations and safety standards for every type of vehicles including self driving vehicles. Recently, ESMA also launched a system for the control and eradication of fake and counterfeit autoparts. Their mission is to provide safety and environmental protection to the public. The insurance institute for highway safety (IIHS) is a non-profit organisation that is funded by auto-insurers. They are mostly interested in cutting down the number of accidents on the roads. They determine safety ratings based on four factors; measurements from survival space, seat belt effectiveness, dummies and air bags. 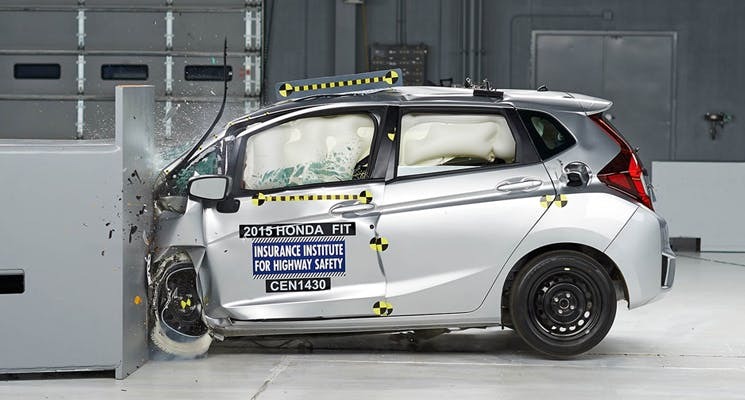 They use six crash tests to determine the safety of the car; three frontal and three side impact crashes. A car is mostly rated as poor, marginal, acceptable and good. We believe that safety is one of the best ways to assess if a car is right for you or not. When you are buying a new or Dubai used car it is worthwhile to assess the safety features of your car. Everything from active components such as headlamps, reverse back up sensors, automatic braking and passive components such as the seat belts, air bags and tempered windshields must be thoroughly inspected. 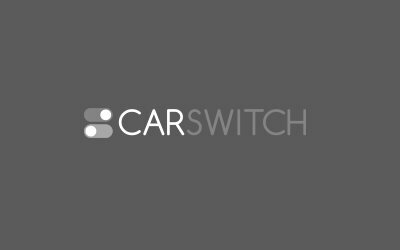 And talking about inspection, CarSwitch.com has a 200 point inspection list for every new or Dubai used car tested! Check out the inventory for some great deals and a transparent and hassle-free buying experience! If you are like most Dubai used car owners, you want your car to look nice.